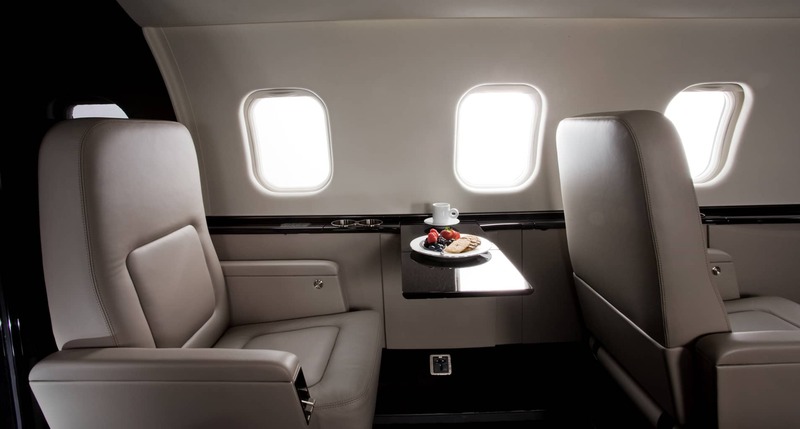 The Learjet 60 is a mid-size cabin medium-range business jet aircraft manufactured by Bombardier Aerospace. 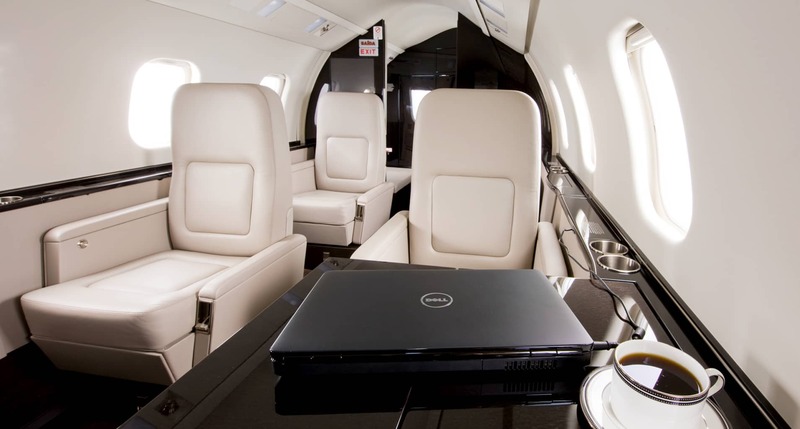 It is powered by two Pratt & Whitney Canada 305A engines. 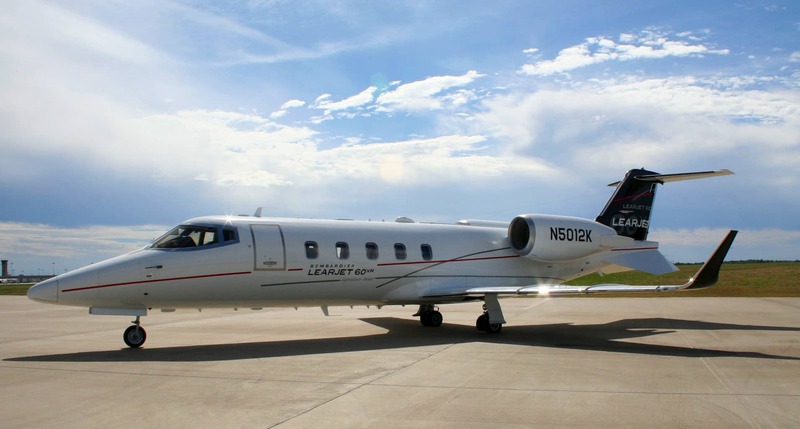 The Learjet 60 is an improved version of the Learjet 55 with a longer fuselage and more powerful turbofan engines. 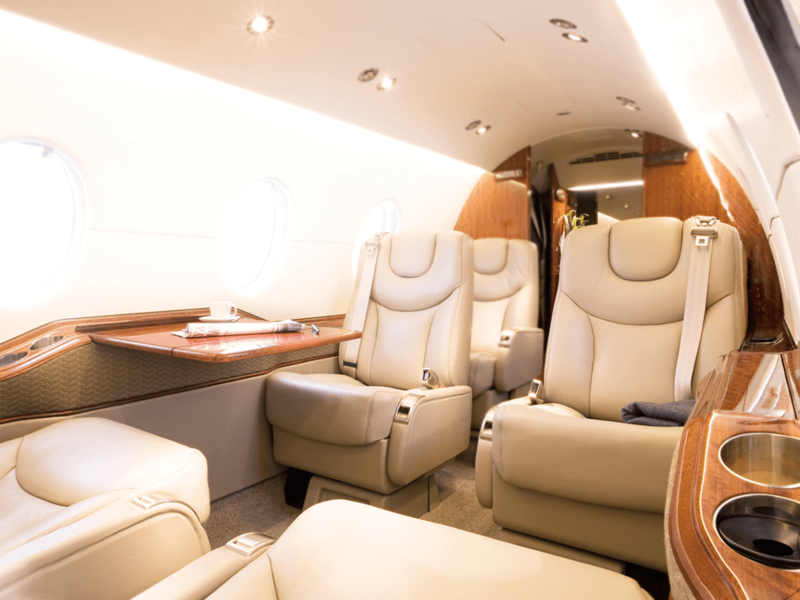 This aircraft is undoubtedly a leader in its class. 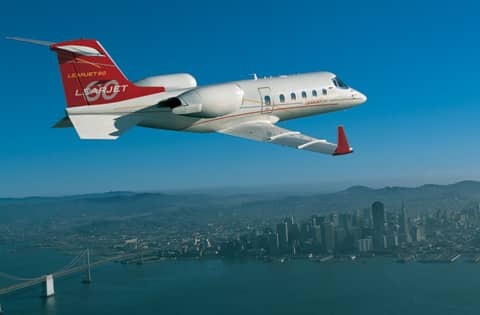 Several of the modifications resulted from an aerodynamics improvement program and a need to increase the capacity of the Learjet production line. 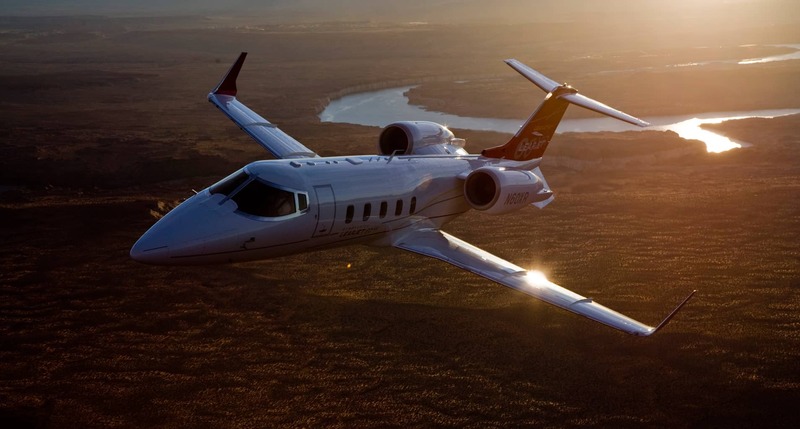 Several of these modifications were a first for Learjet including an all new inboard wing cuff added to the inboard sections of the ‘long horn’ wing and an all new wing-to-body fairing. By increasing the wing chord and the leading edge droop, the wing cuff improved handling during approach and landing. 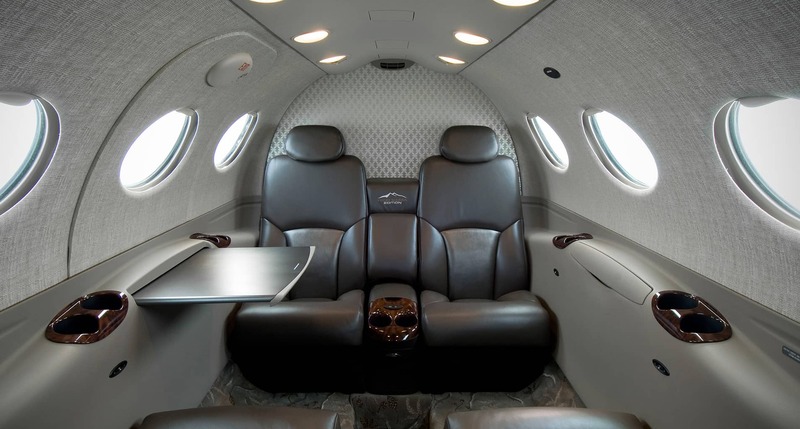 The Learjet 60 is notable for its time-to-climb performance, climbing to 41,000ft in 18.5 minutes at maximum weight fastest in its class. 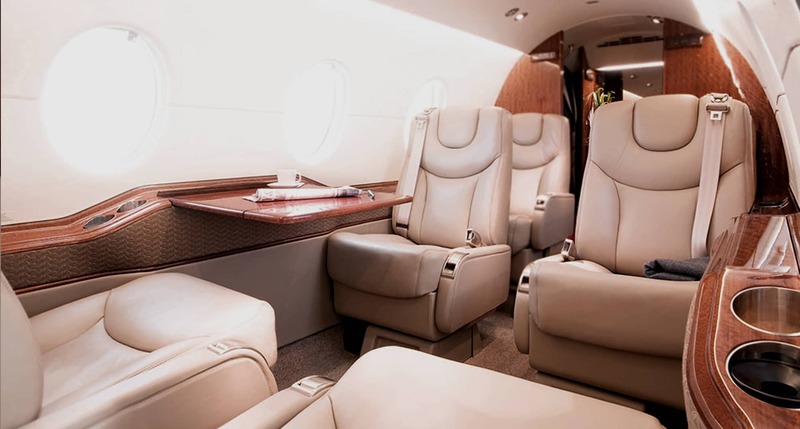 The Learjet 60 is a tremendous performer with a crew of two pilots and seating configuration of seven although is more comfortable with 4 to 6 passengers. The maximum speed for this aircraft is 839km/hr with a cruise speed of 778km/hr. 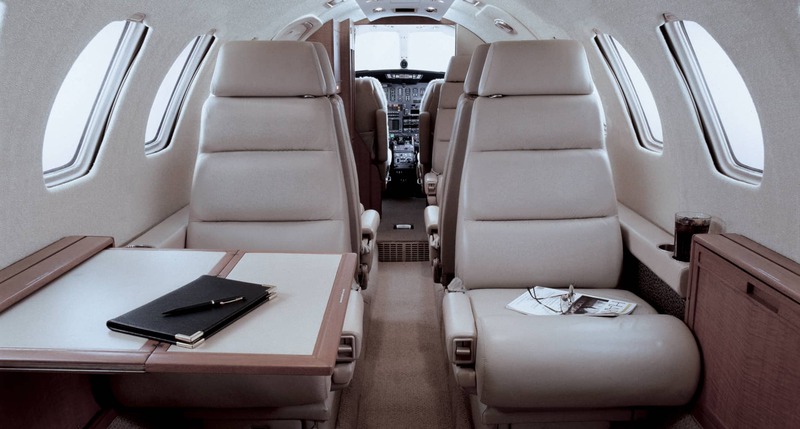 The Learjet 60 has a range of 4,461km making it ideal for flights between Dubai to Turkey, Beirut, India and Saudi Arabia. The next generation flight deck design and technologies led by the Rockwell Collins pro-line 21 avionics suite with paper less chart capabilities. 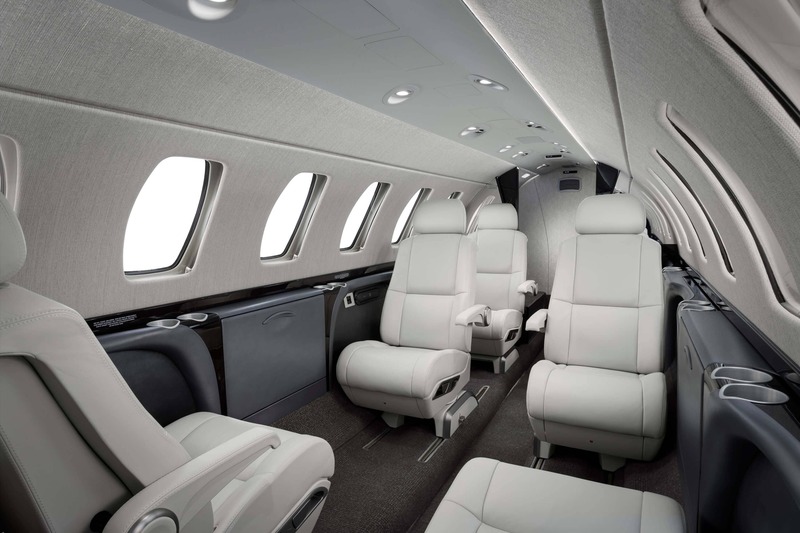 With efficiency and low operating costs it makes it part of the Learjet business aircraft family, the aircraft can cruise above the traffic and turbulence connecting you to destinations faster. 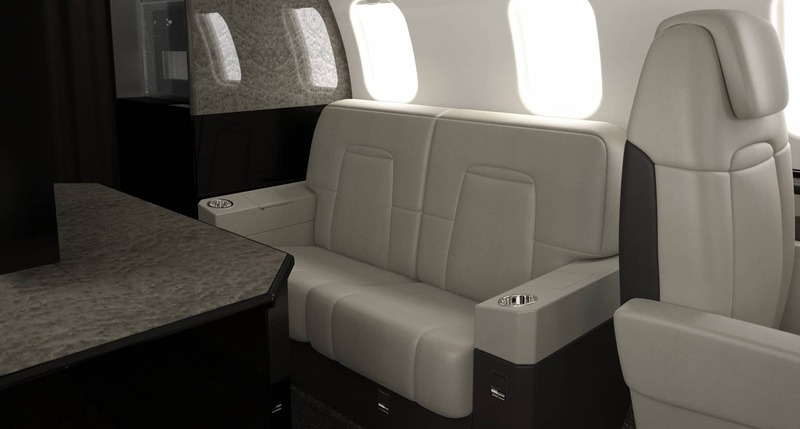 The aircrafts elegantly appointed interior allows you to stand up or stretch out in a generous cabin space that is far more comfortable than any office chair on ground.